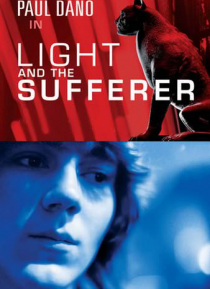 Based on the short story by Jonathan Lethem (MOTHERLESS BROOKLYN), this streetwise sci-fi film focuses on two brothers mixed up in the world of drugs. When their plan to rob a local dealer is thwarted by the appearance of an extraterrestrial, it has powerful effects on the rest of their lives. Paul Dano, acclaimed for his dual performance in THERE WILL BE BLOOD, stars in this tale that blends grim… y New York realism with astonishing flights of fantasy.